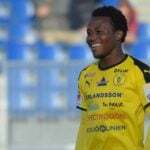 The Ghana international could finally taste the success that has largely eluded him during his career to date. 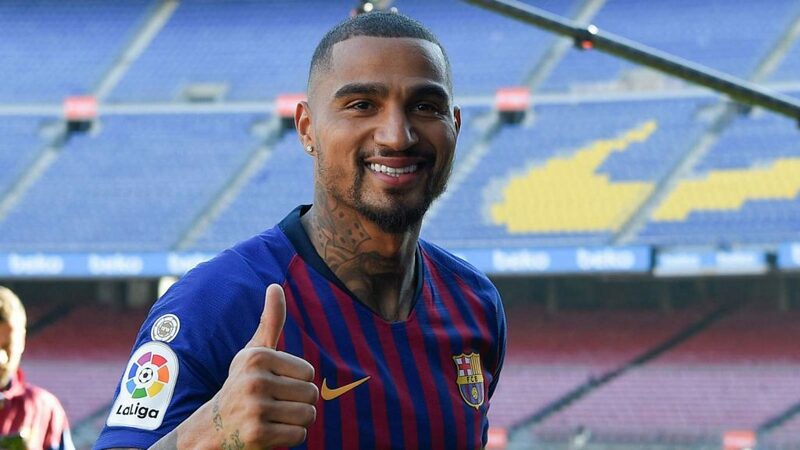 Regardless of which other African players secure transfers before the January window slams shut, there won’t be any moves as shocking—or as compelling—as Kevin-Prince Boateng’s move to Barcelona. 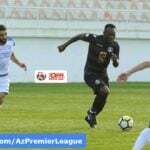 The Ghana international’s nomadic career took another fascinating step last week when the 31-year-old joined the Spanish giants on a season-long loan with the option for a permanent deal. While he didn’t make his La Liga debut against Girona on Sunday—where Prince was an unused substitute—he’s already represented his new employers, playing 63 minutes in their 2-0 Copa del Rey defeat by Sevilla on Wednesday. 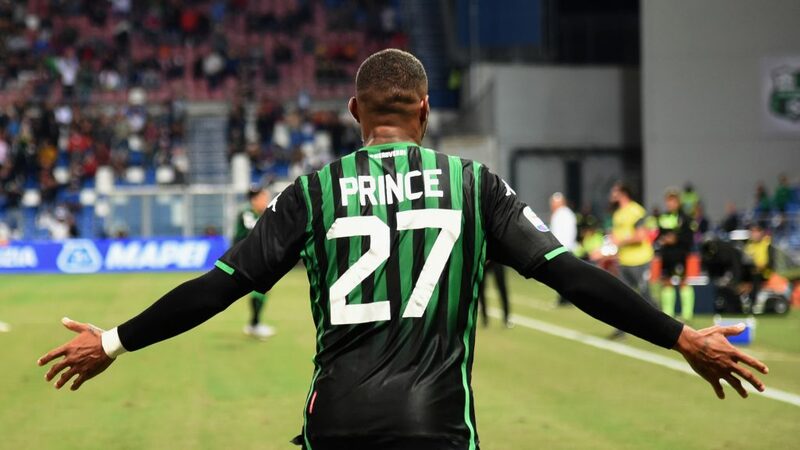 It’s only a matter of time before Prince makes his return to Spanish top flight action—potentially when Valencia come to the Nou Camp on Saturday—and completes a bizarre trajectory. When the midfielder does eventually feature, he will have played for two clubs in four of the five major leagues in Europe. In Spain, England, Germany and Italy he’s represented one of the top tier’s traditional heavyweights, and a lesser light, a rare and unique career trajectory. In Germany, he featured for Borussia Dortmund earlier in his career, in between stints with Hertha Berlin, Schalke 04 and Eintracht Frankfurt. In Italy, the midfielder won the Italian title with AC Milan in 2011, and spent the first half of this season with relative minnows Sassuolo. 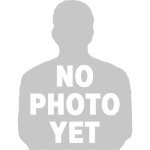 In England, he managed just 14 league outings with Tottenham Hotspur, but did reach an FA Cup final on loan at Portsmouth. Now, in Spain, where Prince has already sampled life with Las Palmas—where, in 2016, he became the only active player to have scored in four of Europe’s five major leagues---and, imminently, with Barcelona. It’s a remarkable pathway for the veteran, but despite the various elevated hallways he’s graced to date, honours have been in relatively short supply. That 2010-11 Serie A title is his only league winner’s medal to date, while he also won the Italian Super Cup during his time with Milan and, last year, the German Cup in Frankfurt. At Milan he came closest to realising his potential, with a spot in the 2011 Serie A Team of the Year just desserts for a talent who was twice honoured with the prestigious Fritz Walter Medal for his promise as a youngster in Germany. 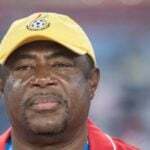 In general, though, it’s a meagre return, and isn’t supplemented by anything from his stop-start Ghana career. 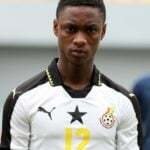 Without a cap since 2014, Prince’s tumultuous time with the Black Stars has encompassed two World Cups—including that superb run to the final eight in 2010—but he’s never competed in the Africa Cup of Nations. Certainly, neither at international level nor at club level—despite the heavyweights he’s represented—have Boateng’s accolades matched his talent. Yet that may now be set to change at Barca, who are leading La Liga, and still competing in both the Champions League and the Spanish Cup. The fact that Boateng has arrived at the Nou Camp predominantly as a back-up striker is also telling. Here’s a player who’s made his name as a strong, dynamic, technically proficient and tenacious box-to-box midfielder, marrying both the work rate and the quality in possession to thrive in the heart of the park. However, by the time that the continental journeyman arrives as the pinnacle of his career, his role has been thoroughly modified. In Spain, with Las Palmas, and latterly at Sassuolo, he’s thrived as a solo striker, capable of leading the line or of dropping deeper to function as a false 9, linking midfield and attack. 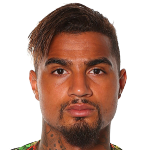 His natural ability lends itself to this role, with Boateng’s work rate both setting the tone defensively, leading the press, and creating space when his team are in possession. 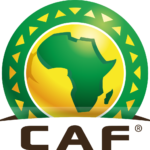 In an African context, among players of his generation, he’s arguably underrated in terms of natural talent, and is rarely discussed among the top African players in the world today. "I am very happy,” he told Sky Sport. “It's a big honour for me to be here and have the possibility to play for this great club. “For every kid who starts to play football it's a big dream to play for a club like Barcelona, for every football player and especially for me, it's a big dream come true. Perhaps, if he can boost his honours haul in six months—or more—at Barca, the narrative around Prince may change. Maybe, talented—if troubled—operator, will have the chance to secure the career finale he deserves.